RedPoint F-Gas Software is Air Conditioning and Refrigeration service software with F-Gas tracking in one simple solution. 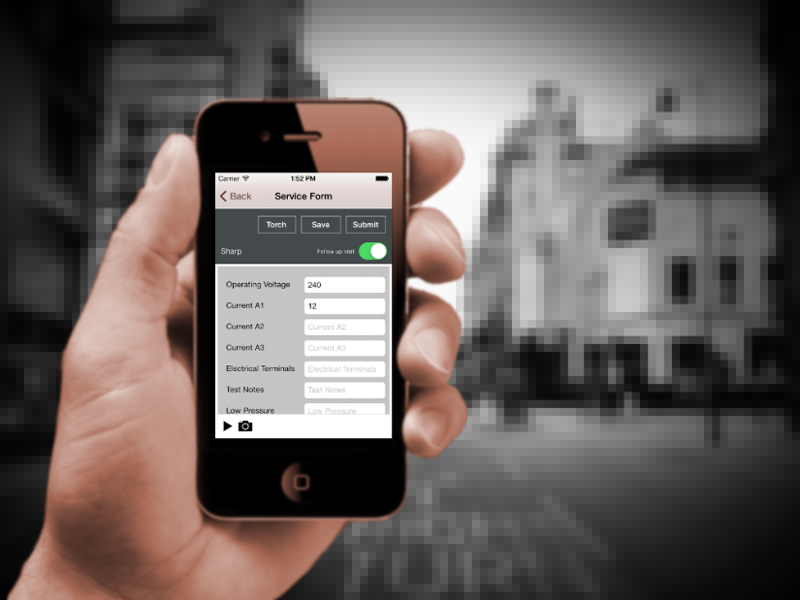 Simply download our beautifully simple iOS7 field service app to your iOS 7 device. Enjoy the ability to scan barcodes from most F-Gas bottle suppliers like A-GAS, HRP, Dean & Wood and many others. 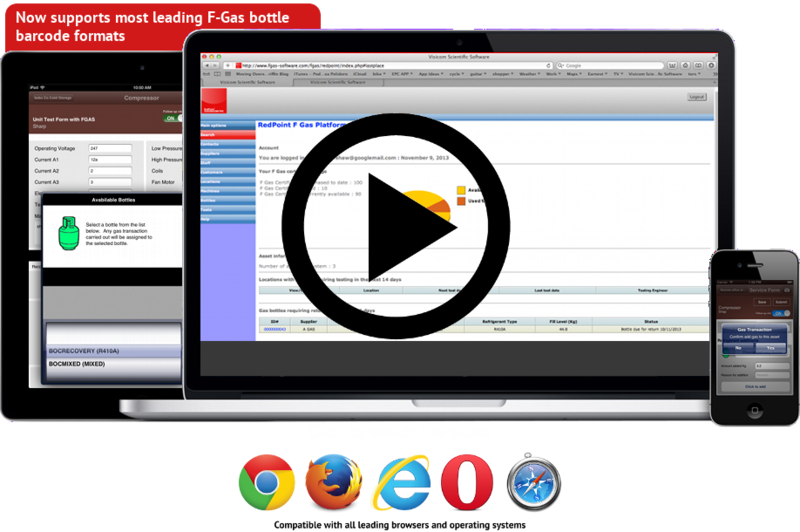 Track all your F-Gas cylinders, Manage jobs onsite, add/remove gas, add assets, sign off jobs with customer signature capture and generate commissioning and F-Gas / AC service sheets. Our HVAC field service app is consistently an iTunes whats hot and top seller! 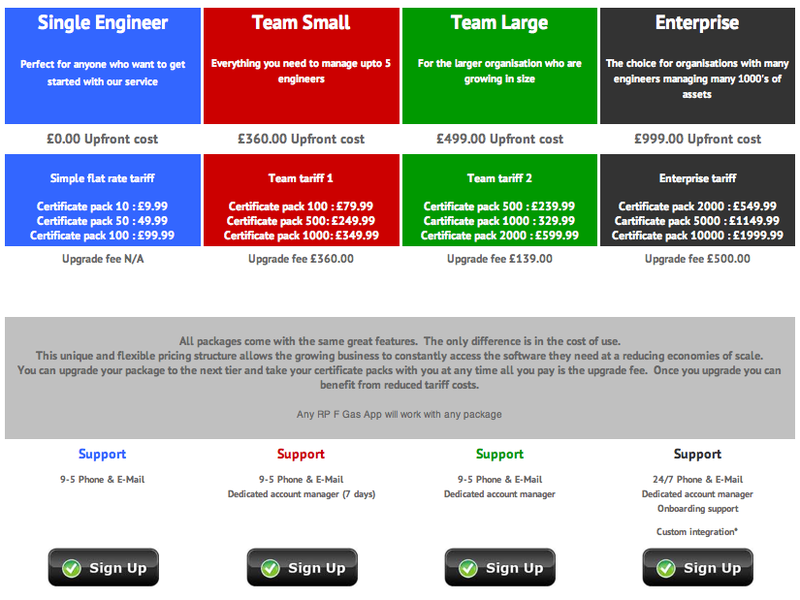 Next, register for platform access and get your free single engineer account. You can upgrade your platform to add more engineers at any time. Enjoy..... Connect your app, add assets, F-Gas bottles and get ready to manage all your Air Conditioning and Refrigeration service from our award nominated platform! We have found it easier to file F-gas certificates where other people if required can access. 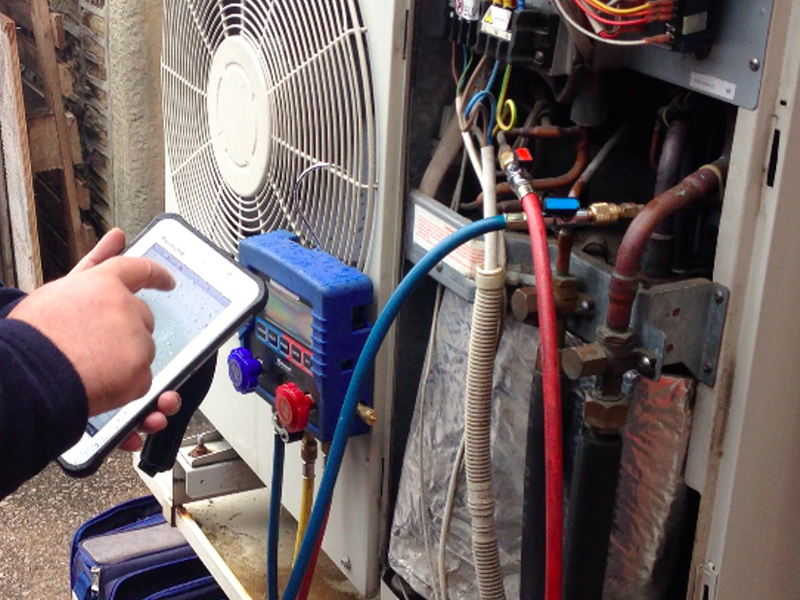 It allows us to keep a check on our assets and find detailed information on each of our Air Con units serviced. Plus it keeps the council compliant with F-Gas regulations..